Estate: The Fenocchio family has been producing wine from their land in the heart of the Bussia in Monforte d’Alba since 1894. 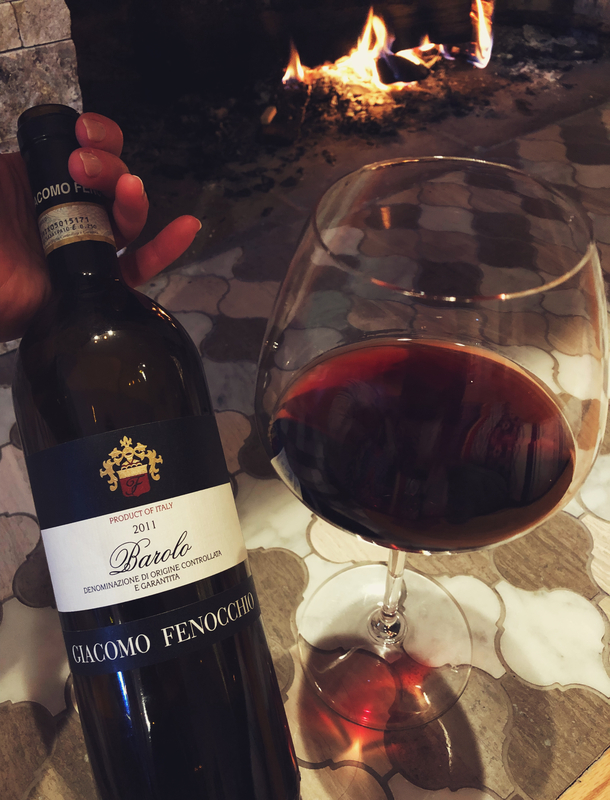 In 1964, Giacomo Fenocchio took over for the estate with the goal of crafting the finest wines in Barolo, so he purchased prime parcels in some of the best crus in the Langhe. Today, Giacomo’s son Claudio heads the estate and continues his father’s tradition of crafting character driven wines. Considered as one of the next stars in Barolo, Claudio’s is known for his minimalist, non-internationalist approach. He makes 11 different wines from 14 hectares of vineyards. His wines are renowned for their “level of terroir clarity that is only found in the top echelon of producers”. Winemaking: Following agricultural practices passed on for 5 generations, the estate is both organic and sustainable. Grapes are from a 1 hectare, hilly vineyard at 350 meters in elevation with sand, clay and calcareous marl soil. Vines are 20 years old. Traditional method of long maceration with natural fermentation, 40 days in stainless steel tanks. Aged 6 months in stainless steel tanks, 30 months in large capacity Slavonian oak casks (25-35 hl) and successive refinement in the bottle. Tasting Notes: Garnet with brick edges in colour with ever-revolving aromas of black cherry, candied violet, tar, roses, chocolate cherry tartufo and cherry pie. Layers of all the cherries [black, red and a streak of sour] tarry earth, violet and orange peel framed by grippy tannins and fresh acidity. Licorice, crushed black peppercorn and earth line the lengthy finish. A bit of rustic charm to this Barolo, the complexity will only continue to increase with time. A lovely sip. Pairing Suggestions from the Winemaker: meat, game and mature cheeses age which are so typical of the local kitchen, also goes very well with all the rich dishes of international cuisine. Estate Bottled by Azienda Agricola Giacomo Fenocchio s.s.
Nice, succinct review. Great to know about the Fenocchio family, the types of wine they’re making, and their viticultural practices. Always looking for smaller producer characterful wines, sounds like this is one! Thanks! Yes it is a fantastic wine, cheers!